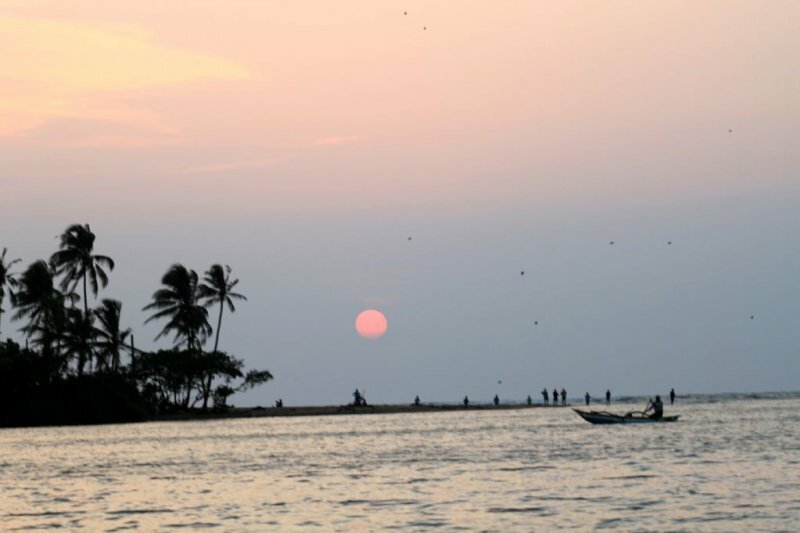 Sri Lanka is a kaleidoscope of religions and ethnicities with deep rooted traditions. The majority of the population is Sinhalese but there are significant communities of Tamils, Muslims, Burghers (descendants of the Dutch), and Malays all of whom contribute to make this a colourful and vibrant society. 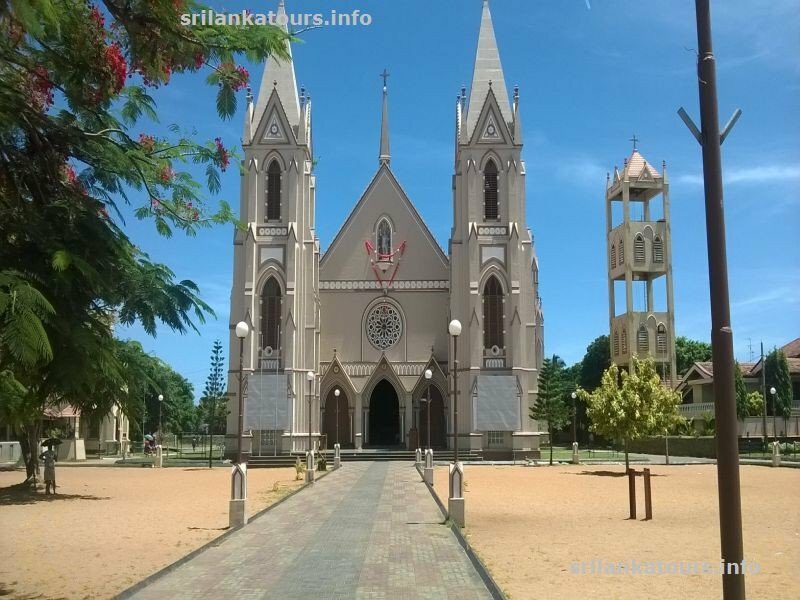 Visit one of the Churches and Temples while you visit Sri Lanka. 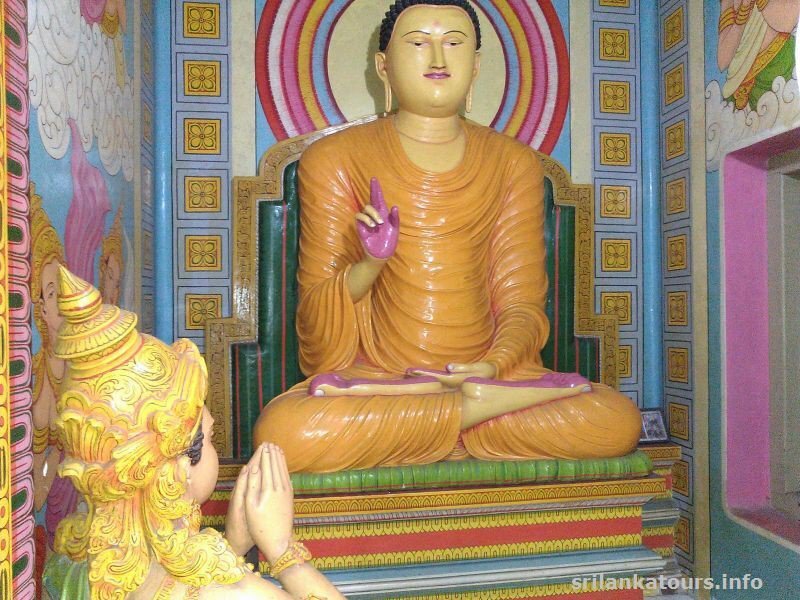 Samadhi Buddha Statue 67.5 feet high, utilizing a massive rock situated in the..